Buying a home is an exciting experience and a major milestone for most people. In this lengthy process, it is important to have a plan to guide you through each step of finding and purchasing your next home. 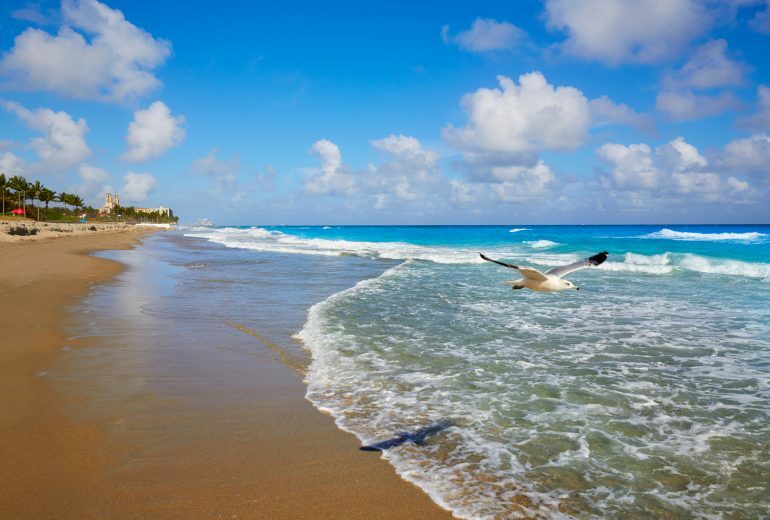 Follow this guide when you’re looking for new homes in West Palm Beach Florida to ensure you find just what you’re looking for. There’s no time like the present to start looking for your home. Even if you are not on a strict timeline or thinking about moving in the next year or two, start the process now. 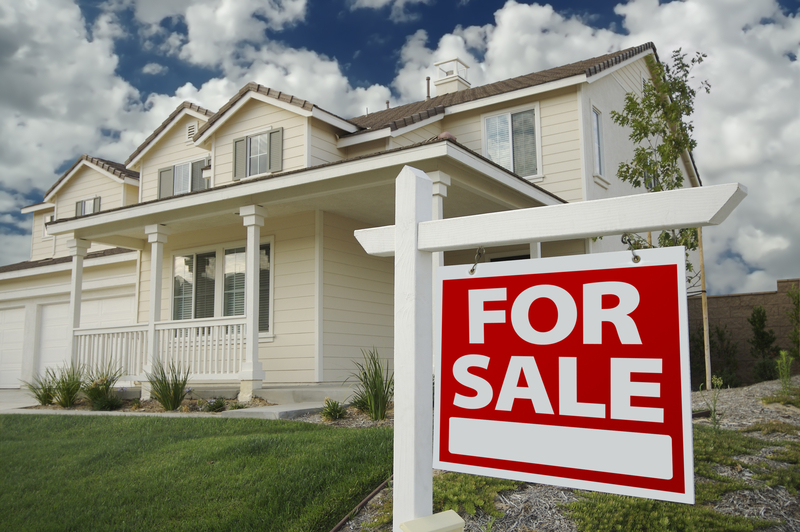 Start by visiting a few open houses a week as time allows, and search some online listings. If you have a certain neighborhood in mind, start searching there. Additionally, make a list of must have features for your home. One of the most time-consuming aspects of buying a home is applying for and being approved for a mortgage. However, you can save some time and effort with some simple planning. First, set a budget based on the needs of you and your family. Next, research the types of loans available. In addition, know your credit score and your financial situation to save and repair your score before you apply for a mortgage. At the end of the day, the home searching and buying process should be enjoyable and rewarding. When you are ready to dial in on finding your new home, contact Chris Allen Realty to help you through the process. Having an experienced real estate agent is the best way to search for new homes in West Palm Beach Florida and find your next home.